Most Novocastrian bike riders are utilitarian creatures at heart, they want their bike to be functional and nothing else. 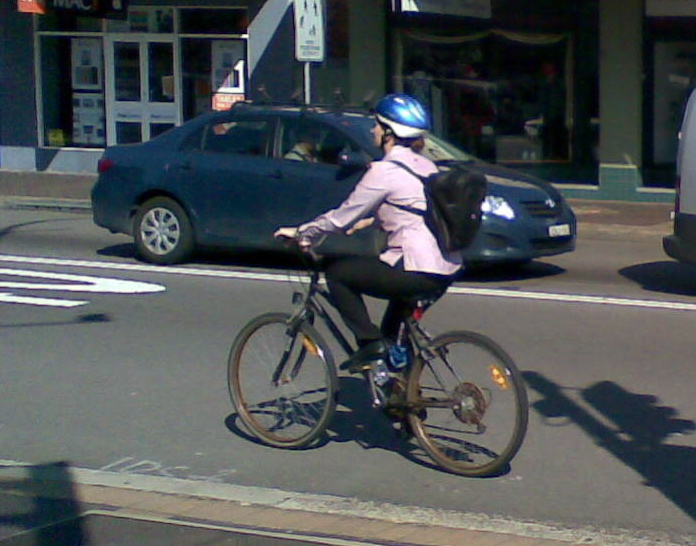 If they ride to work, and quite a few do, they usually ride a mountain bike with a pair of shorts on and their work clothes in a back pack on their back. It is understandable, even now in early Spring the weather is getting hot and only those with the shortest rides would arrive at work non sweaty. Or not dripping profusely. I guess, like many cyclists, I wanted a bike that would do all the things I wanted it to, and I didn’t want the hassle of racks or a basket, so I wore a backpack which really made me more sweaty when riding to work. Getting a basket for my bike has been a great thing for carrying things and gets rid of the need for the backpack. 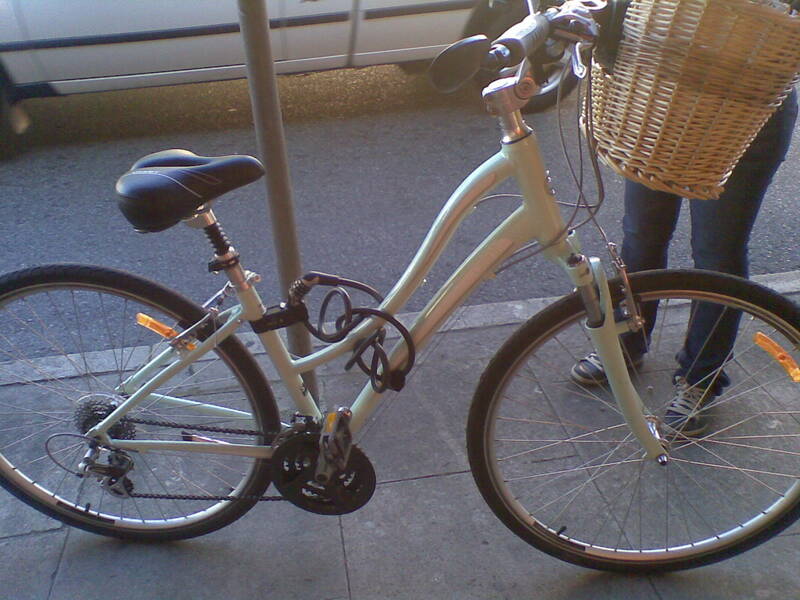 This entry was posted in Street cyclist and tagged bike commuting, newcastle. Bookmark the permalink.